Alabama School Connection » New Math Standards in Place – Do You Know What Your Child Is Learning? A new math course of study has begun this school year. It is based in part on the Common Core State Standards (CCSS), which were developed NOT by the federal government, as many have assumed, but by the Council of Chief State School Officers and the National Governors’ Association Center for Best Practices, and thousands of educators and experts. 45 states have adopted the CCSS. A+ Education Partnership has compiled an excellent resource library on the CCSS. 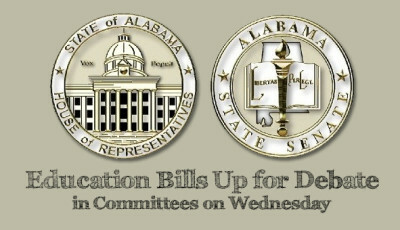 Alabama adopted the standards in November of 2010, but they were not implemented until the beginning of this school year. The Mobile Press-Register published this article giving folks an idea of what this means for Alabama’s children just prior to the start of the school year. Knowing how busy the start of a school year can be, some of you may have missed it. If that’s the case, you should read it now. Parent Guides! Free of Charge! To Help You Learn What Your Children Will Learn! The Council of Great City Schools has published fabulous guides for parents to learn what the standards require of our children. These guides walk you through, in plain language, what our children will learn under these new standards. These standards apply to students in grades K-8. The standards applicable to high school are in “two-year bands”, meaning schools have more flexibility about in which year to teach what between grades 9 and 10, and then in grades 11 and 12. The parent guides are also available to download in Spanish. Alabama used the CCSS to form the basis for the course of study for Alabama’s schoolchildren, but calls them College- and Career-Ready Standards (CCRS), most likely to ensure that everyone knows they are not the straight-up CCSS. The Alabama State Department of Education (ALSDE) published a standard-by-standard comparison of Alabama’s then-current math standards with the CCSS. It is interesting to note how differently the standards are worded. If you’re really curious, take a look through the comparison document. The CCSS standards are much more detailed and results-driven. I have heard State Superintendent Dr. Bice say that where the old standards explained what teachers should teach, the CCSS state what children should learn. There is a shift of focus, and it is obvious through the choice of verbs. The Fordham Institute conducted a study comparing state standards with the CCSS in 2010. 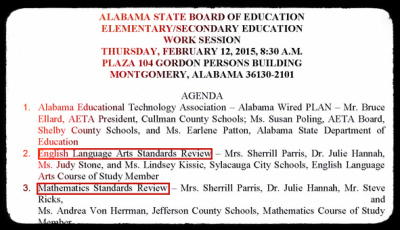 Alabama’s standards were judged “too close to call” in both the Math and English Language Arts, which meant that Alabama’s then-standards were neither “clearly superior” nor “clearly inferior” to the CCSS. Alabama’s full math course of study can be found here. And while it makes for great reading, you are highly encouraged to check out the Council of Great City Schools’ parent guides to get a better understanding. Study after study after study affirms that children whose parents and family members are engaged in a child’s learning are more successful, not just on tests, but in school in general. 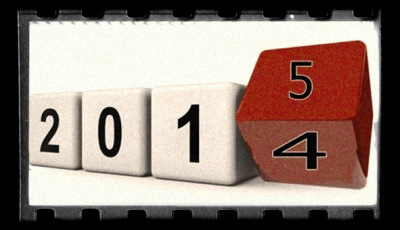 Math is a foundation skill that builds upon previous learning year after year. Take the time to ensure that your child is getting a great foundation in math. You won’t regret it. If math isn’t your strong suit, don’t worry. Your child’s teachers should do the heavy lifting when it comes to teaching your child what she should know. If you believe your child simply isn’t “getting it”, encourage your child to ask for help from her teacher. If that isn’t a good option, make the time to talk with your child’s teacher about it. If you don’t believe your concerns are being taken seriously, take it to the next level: the principal. And if you still are unable to get the kind of help your child needs, let your school district superintendent know about your struggles. Hiring a tutor shouldn’t be the only way to get your child additional help in subject matter that should be taught and learned in school. Your child’s teacher, school, and district should be the first place you look for help. Your child needs you to oversee his learning and hold him accountable for that learning. Learn more about what your child is learning in math in Alabama’s schools. The resources listed above should prove very useful and allow a dialogue between you and your child about what your child is learning. Your child will be more interested in his schoolwork if he knows you are, too. The English Language Arts standards will be implemented during the 2013-2014 school year. The standards reach across subject lines and will include science and social studies. As always, please feel free to provide some feedback either here or on our facebook page. 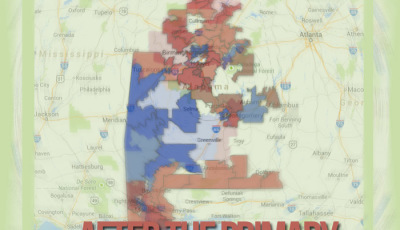 After the Primary, Who Is Heading to Montgomery?